After Raazi, Meghna Gulzar has been planning her next film based on the story of an acid attack survivor Laxmi Agarwal. She had signed Deepika Padukone in the lead role for her film, titled Chhapaak. Deepika will also be one of the producers of the film. 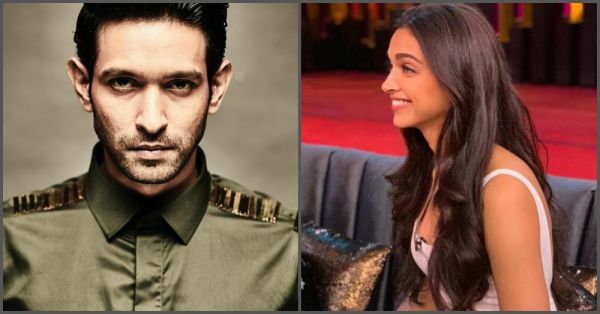 As per Mumbai Mirror, the Lootera actor Vikrant Massey will be seen as the lead opposite Deepika Padukone. He will play the role of Alok Dixit, Laxmi's former partner. Meghna told the daily, "The cast is slowly coming together. Vikrant is somebody I’ve wanted to work with since Raazi, after seeing him in A Death in the Gunj. In the film, he plays a North Indian boy who used to be a professional before he decided to become an actor, then, started a campaign against acid violence which is how he came to meet Laxmi in real life. I speak for both Deepika and myself when I say that we are both really excited to have Vikrant play this part." 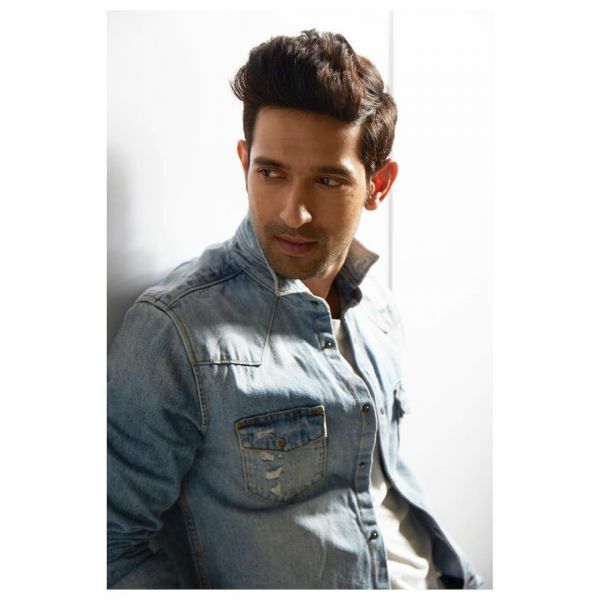 Vikrant Massey is probably the most charming actor you remember from your teenage when you used to watch Dhoom Machao Dhoom on Disney. Not just that, he's one of the most effortlessly-versatile actors in Bollywood. He has done critically-acclaimed roles in Lootera, Mirzapur and Lipstick Under My Burkha and romantic ones in films like Dil Dhadakne Do. He is also a part of web series Broken But Beautiful. 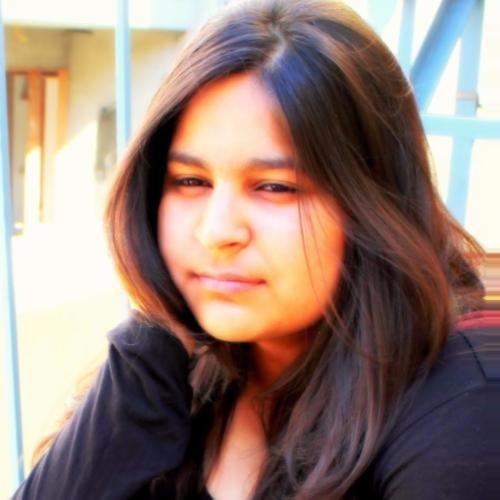 Laxmi was in school when she was attacked by the man who proposed to her for marriage. Deepika Padukone will be seen in multiple looks in the film for before and after surgery scenes. As per the reports, the movie will go on the floors in March 2019. Earlier in her interview with a leading tabloid, Laxmi has expressed her gratitude over the film. She said, "I am glad that the movie will spread awareness and will help people who are victims of such incidents to come out of it. They will get inspired that if she can do it then why not us."